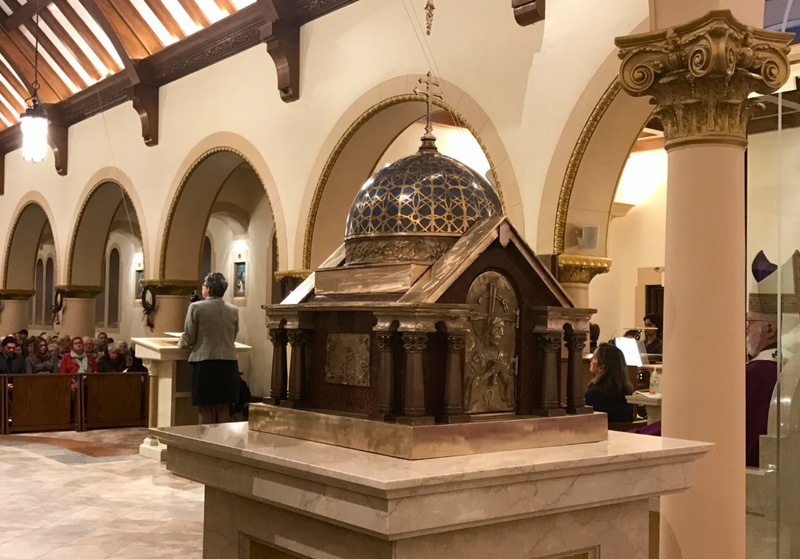 Faith formation is a vital element of the Catholic life as we grow in knowledge and understanding of our faith in Jesus Christ and the Church he gave us. A deeper understanding can lead to a more intimate relationship with the Father, Son and Holy Spirit and through the Trinity to the Church and our family, friends, neighbors, parish, and community. 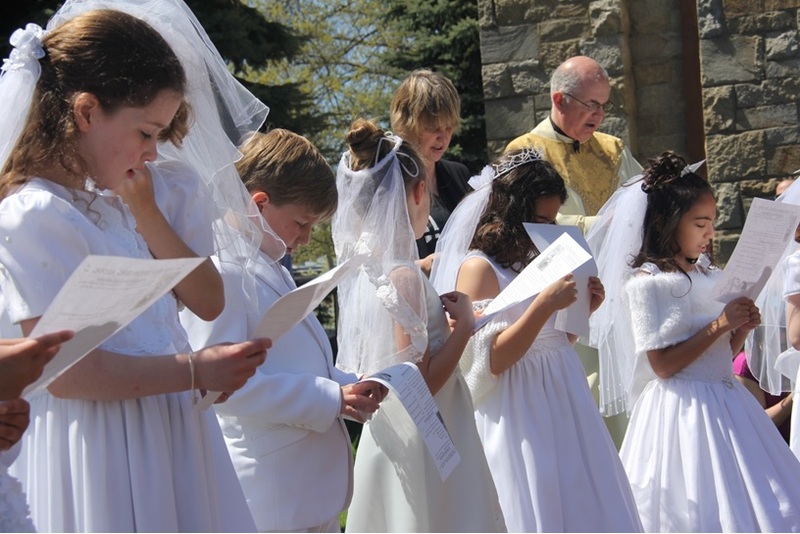 Such faith formation is not just for children, but for all of us as we grow as Catholics. 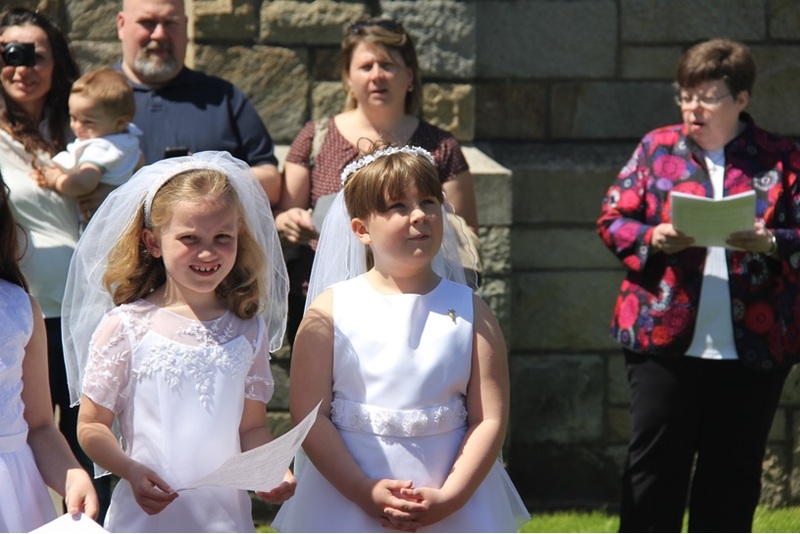 Our parish has many opportunities for faith formation that we encourage you to explore including our religious education courses for children, RCIA and Alpha. Another way to participate in our parish life are the various parish ministries alive throughout our community. 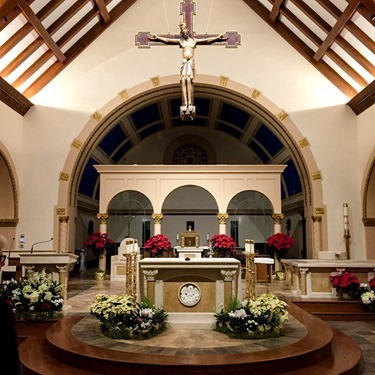 Our ministries include Liturgical Ministries, such as Altar Servers, Gift Bearers, Greeters, Extraordinary Minister of the Holy Communion; Lectors and Ushers; sacramental preparation ministries that include Baptism & Beyond, First Eucharist and Reconciliation, Confirmation, RCIA, Marriage Preparation (Pre-Cana) to learn more about these ministries click here. 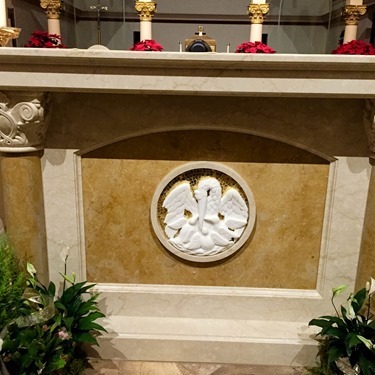 Our Educational Ministries span the ages and include Religious Education Grades 1-6, Religious Education 7-12, RCIA and Alpha in addition to our Sacramental Preparation classes to learn more about these ministries click here. If you love music come sing with us! Our Music Ministries include traditional choir during our 8:30 AM Mass and our contemporary music group during our 10:00 AM Mass. In addition, during Advent we have a children's choir. To learn more about these ministries click here. 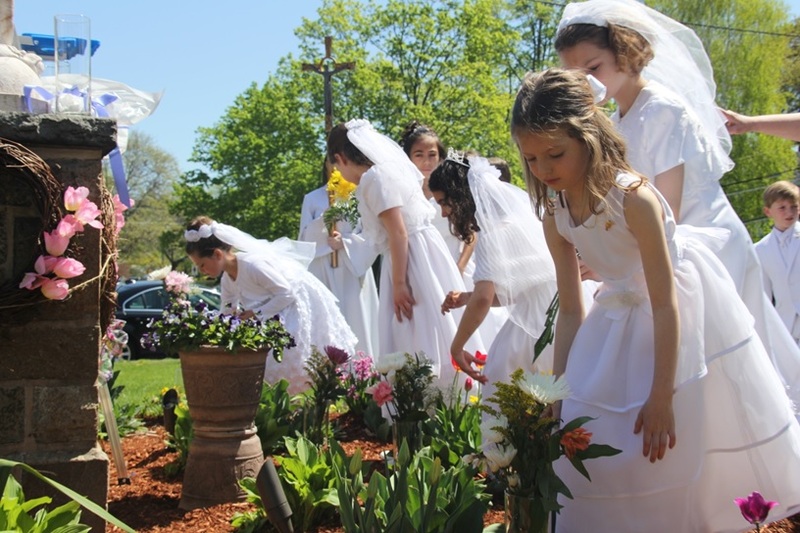 We also have a Youth Ministry that seeks to enable pastoral care to, with, by, and for the junior and senior high members of our parish through word, worship, service, and community activities to learn more about this ministry click here. Our ministries reach out into our community as well. Our fellowship and outreach opportunities include the Bereavement Ministry, the Bulletin Ministry, the Food Pantry Ministries, the Get Well Card Ministry, the Prayer Blanket Ministry, St. Mary's Talent Show to benefit the River House and the Welcome Table to learn more about these ministries click here. Our prayer groups at St. Mary include the Charismatic Prayer Group, Danvers Marian Rosary Group,Lectio Divinas, and Reunion Groups. To learn more about these prayer groups click here. Many parishioners are members of our councils and committees which include the Communications Committee, the Facilities Committee, the Finance Committee, the Hospitality Committee, the Liturgy Committee, the Social Committee and the Parish Pastoral Council. To learn more about these opportunities click here. 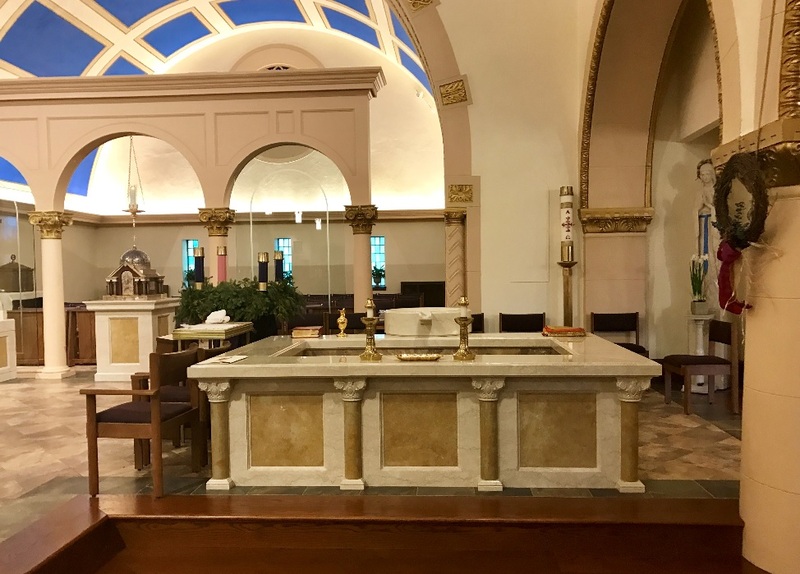 Our parish has a rich history in our town, being founded by people who trusted in the Lord and gathered together under the leadership of the Archbishop of Boston. Who we are today is based on the who we were yesterday. Find out more about our spiritual forefathers as you read the history of our parish. 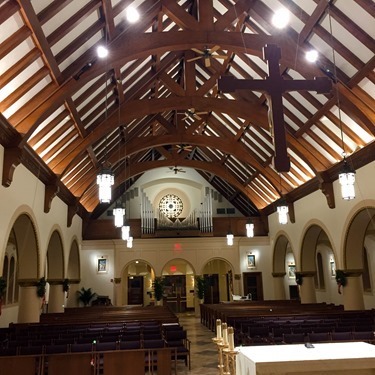 To learn more about the history of our parish click here.